1: Why have you been out of work so long, and how many others were laid off ? 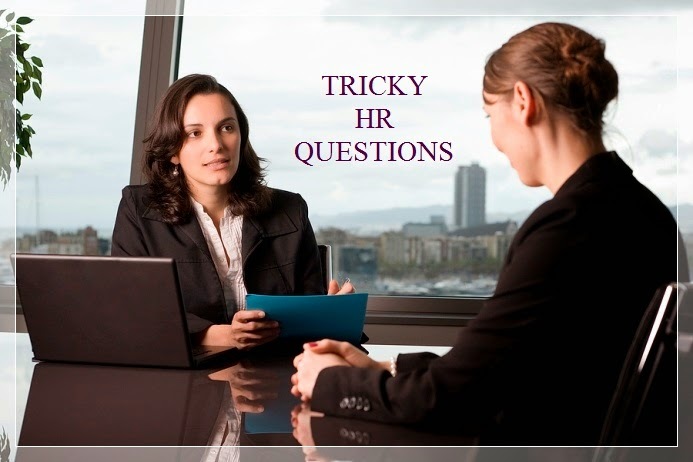 3: How did you prepare for this interview? saying, “I very much want this job, and of course researched it starting with the company website.” Beyond explaining how you’ve done your homework, show it. Reveal your knowledge of the industry, company or department by asking informed questions and commenting on recent developments. 4: Do you know anyone who works for us? 5: What bugs you about coworkers or bosses? optimistic and action-oriented, and hiring managers may use this question to tease out whether you’ll have trouble working with others or could drag down workplace morale and productivity. “Develop a poor memory for past irritations,” she advises. Reflect for a few seconds, and then say you can’t recall anything in particular. Go on to compliment former bosses for being knowledgeable and fair and commend past coworkers for their ability and attitude. It will reveal your positive outlook and self-control and how you’ll handle the social dynamics in this position. 6: Where would you really like to work? 7: Can you describe how you solved a work or school problem? 8: Can you describe a work or school instance in which you messed up? may be trying to glean whether you’re too self-important or not self-aware enough to take responsibility for your failings. Perhaps even more problematic, if you answer this HR Interview question by providing a list of all your negative traits or major misdeeds, then you’re practically spelling out your insecurities and guaranteeing you won’t get the job. So you don’t want to skirt the question or make yourself look bad.“Briefly mention a single small, well-intentioned goof and follow up with an important lesson learned from the experience,” she advises. 9: How does this position compare with others you’re applying for? 10: If you won the lottery, would you still work?